When I first saw the title of this award, namely the word “lovely”, I immediately thought of my new friends across the pond. No offense to any of my friends in the UK, and please take this in jest, when we try and imitate you here in the states, we use the word “lovely” quite often and really don’t get the accent down, failing horribly I would imagine. The rules of this blog hop type award are that I share 7 facts about myself, and links to 15 blogs that I enjoy reading. If I have nominated your blog, please don’t feel any obligation to join in but if you do, please link back to the blog of the person who nominated you (that would be me), share 7 facts about you that we don’t know, and nominate 15 blogs you like. If you don’t have 15, nominate as many as you can. Simple right? Look at it this way, if you are like me, the hardest thing I did on my blog was write a bio on my about page. My intention was to write a bio I would use when my book is published. But I am human like the rest of you and have likes, dreams, hobbies, favorite shows, and problems. I look at this as a fun forum to share a few. 1. I really wanted to be a professional musician right after high school and gave it a go. If you’ve read my about page, you’ll see I work in a technical field. I fell into that by accident. The accident being I needed to pay the rent. I’ve come to love my technical field and have excelled in it but music still holds a very special place in my heart. I still play the guitar and my Gibson SG is my favorite. 2. 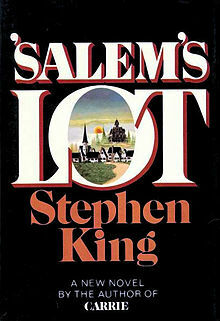 The first time I said I wanted to write a novel was after reading SALEM’S LOT by Stephen King (coincidentally one of Julie’s favorites). The idea of writer Ben Mears returning home to write a book about a house he had a bad experience with as a child appealed to me and gave me a first glimpse into the possibility of a writer’s life. I then went on a Stephen King reading binge and read everything he had written up to that point. Although I love King, it was the subsequent reading of crime novels and mysteries that fueled that desire enough to act on it. 3. I can eat with chopsticks. I’ve been fortunate in my day job that I have been able to travel to England (had new potatoes there by the way… as opposed to old potatoes? ), Spain, Germany, Canada, and Japan. I didn’t really do any cultural type prep for these trips with the exception of Japan. My work required I study business etiquette for the trip. I did and took it one step further. A month prior to my trip, I ate all meals with nothing but chopsticks. By my second trip to Japan, I was handling my new eating utensils like a pro. We have Asian food once a week at my house and I have a large collection of chopsticks I brought home from Japan. The entirely family now rocks chopsticks. 4. 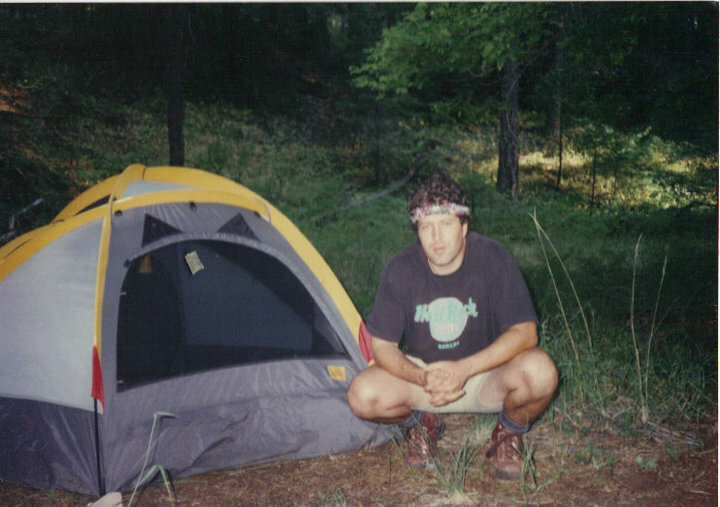 I love camping , hiking, and backpacking. I still camp and hike but sadly have not backpacked since moving to NY. While living in Arizona, I used to backpack numerous trails there in the higher country. I would often dream of one day backpacking in the Adirondacks. I now live hours away from the Adirondacks and have not been there yet. That is going to change. 6. I have a problem coming up with a title for a piece of written work. I had this problem while writing lyrics and poetry during my younger years, and I have it now. I feel like a name will come to me and it usually does so why stress about it. Because I have a projects page on my site, I listed my WIP title as TBD. I didn’t have a title yet and it was driving me insane. That was until I discovered the Terry Tyler method of naming books (this almost sounds like an infomercial). Not afraid to borrow a great idea, I came up with a theme: titles named after songs played by guitar players I love. This should provide me with an endless supply of potential title names. Oh, and my work in progress? 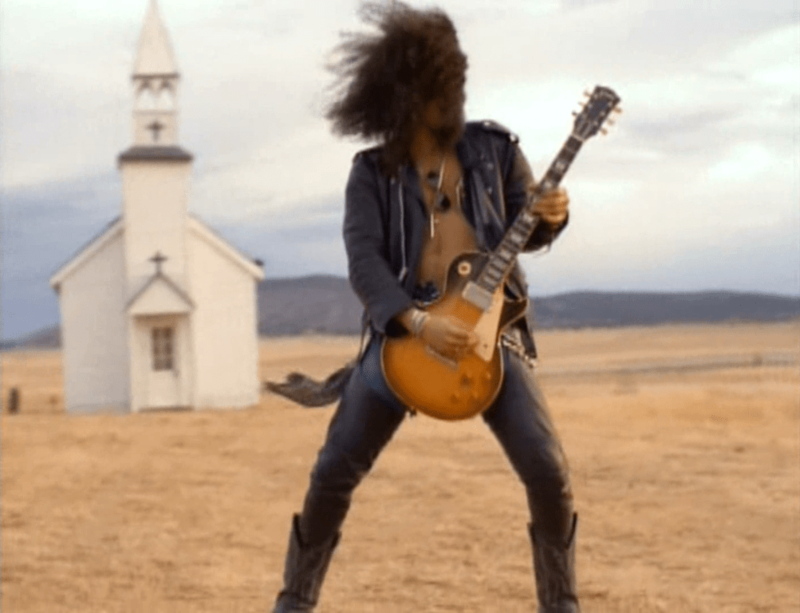 NOVEMBER RAIN. 7. Favorite quotes. There are a myriad of quotes that have life meaning to me, quotes from Thoreau, Hemingway, Frost, Dickinson, and Maya Angelou. I draw from these often for inspiration however I have two favorite quotes I have posted where I can see them every day. Thanks Julie! I thought the Stephen King thing was funny the moment I read yours and accepted. Great minds indeed. And for the record, I love your accents! You are most perceptive BIll – that I most certainly am! I read his poetry whilst I was still in school in India and the words..’…i have miles to go…’ from this poem ‘Stopping by woods on a snowy evening..’ have never left me..
I’ve always loved that one and I did notice you were from London. 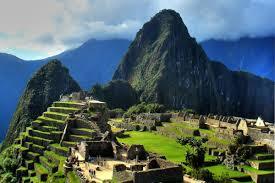 I hope to visit there someday. When I went to England, I landed in London and was taken immediately to a small village near Northampton where I worked for a week. I did get a day of sightseeing in Warwick and Stratford upon Avon. Loved it! 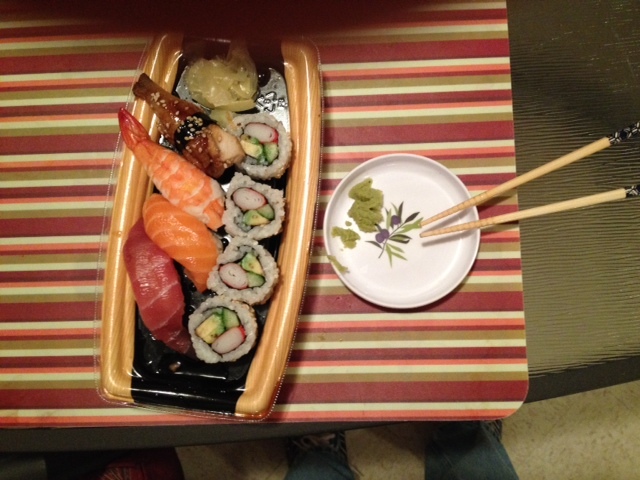 Chopsticks…pretty impressive! And I love the idea for naming your work. Guns and Roses … love their music, so you couldn’t go wrong with the title! The title fits my book… especially the ever elusive ending. I’ll get there. Thanks Dena! Great post, Bill! I may have silently screamed when I saw someone else liked watching Ancient Aliens. I’m not sure whether it was a good scream or a bad one, though. My husband loves those kinds of shows and I always get scared he’s going to bring out Stargate, which he happened to go through a phase of watching every day for more than a week – even if I enjoy watching the shows myself. That’s funny and I happened to enjoy that movie myself. I think I am more in awe of the engineering marvels than the thought that they ‘might” have been influenced by aliens. But… you never know. Thanks for reading Amber! Your’e very welcome Terry and thanks for reading. We have a quite a few areas here to hike within close proximity to my house so we are fortunate in that aspect. Japanese culture is one of incredible syncretism. They borrow forms freely from other cultures, and their aesthetic sensibilities lead to an incredible sort of crystallization. They preserve the original forms and themes as a part of their dedication to purity and artistry–two underlying cultural themes that become apparent in many areas of life. Over these borrowed things, is the cultural veil that is uniquely Japanese, leading to several layers of art, food, practice, and spirituality or cultural ethos. I would very much like to observe the differing schools of interpretation on the Tea Ceremony–older forms retain their integrity, even while newer ones come into practice. I’m also fascinated by the world of Geisha–artists. I sense the shift in their world caused by the intrusion of western values and perceptions during the 20th century. Given the Japanese excellence at cultural curation as well as attitudes that honor original forms while not negating newer variants, I am curious to study the impacts wrought by a fundamental misinterpretation of geishas’ original roles within society–beauty, performance, a human tableau of artistic perfection and social grace. Congratulations Bill! Stephen King was a big inspiration for me too. I’m having a similar problem with my latest novel––I can’t come up with a title! Ha,ha! Very interesting read. It’s nice to get to know you a little better. I normally have a title just hit me towards the end of whatever it is that I am writing. Had I not put it on my site on projects page, it might not have bothered be so much but I actually wrote TITLE TBD and it was driving me nuts. Thank you for reading Vashti! As you can see I am catching up on your wonderful posts today Bill after a long period of writing that has caused a backlog (of everything!). 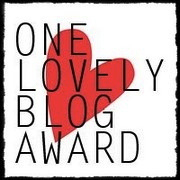 Thank you so much for nominating my blog and I shall endeavour to come up with a similar (though I doubt as entertaining a post!) in the near future as I shall be back in the writing frenzy come November. Catching up is an understatement! You’ve been all over my blog today! Thank you for reading and I hope you do give us your seven facts. Another fun post to do! That’s one of my favorite quotes too! The first time I heard it I fell in love with it although someone had incorrectly stated it belonged to Mandela. I do know he used a part of it in a speech.